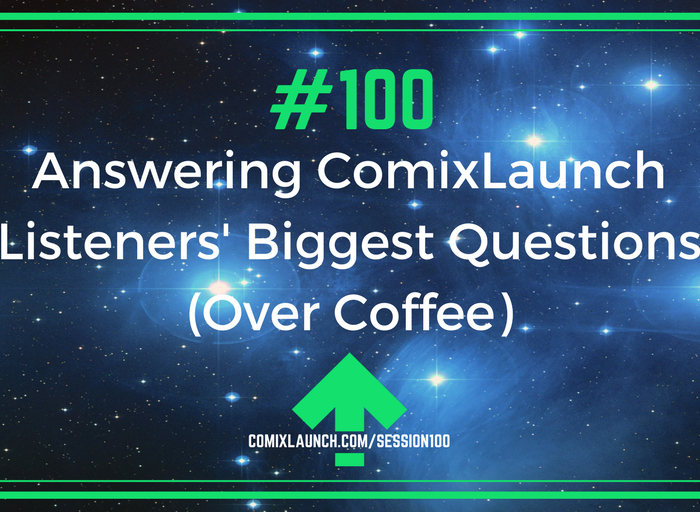 ComixLaunch celebrates its landmark 100th podcast episode by answering ComixLaunch listeners’ top questions related to Kickstarter, crowdfunding and building a creative career. 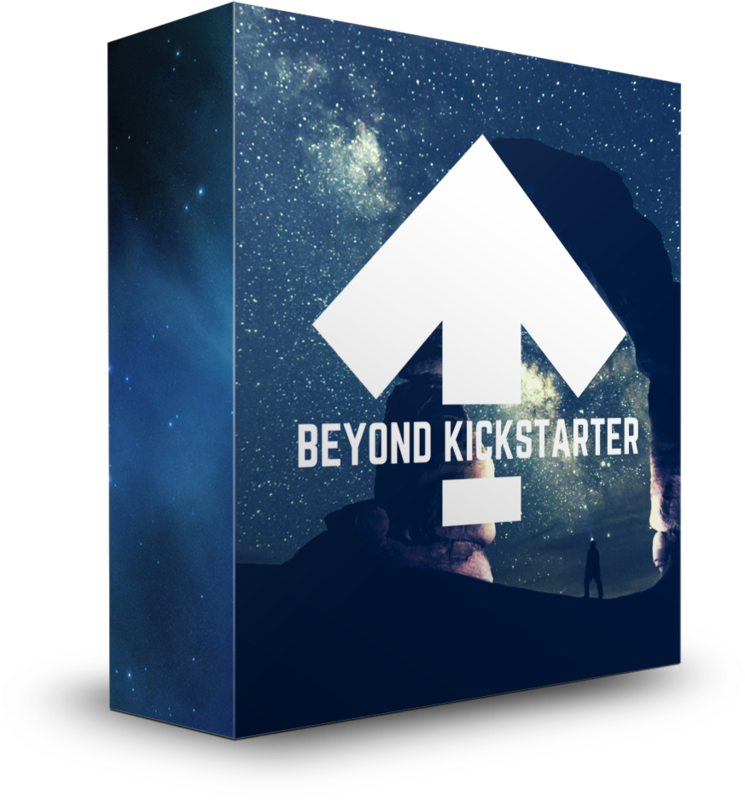 Plus, details and an invitation to the upcoming Beyond Kickstarter Master Class. How Tyler manages to answer every question creators have before they know they have it? 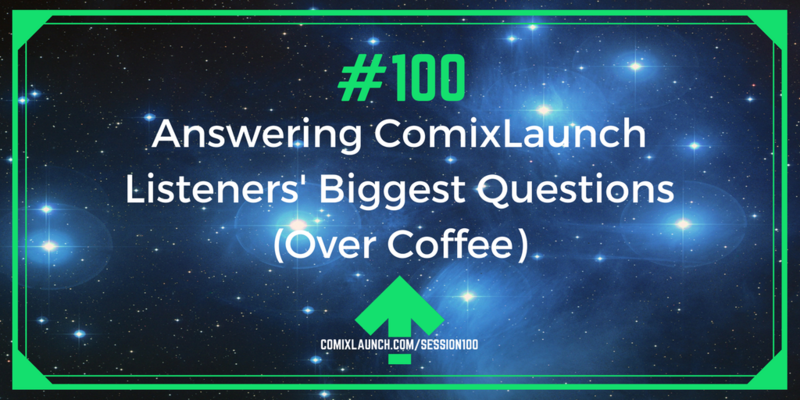 Is there a ComixLaunch crystal ball? 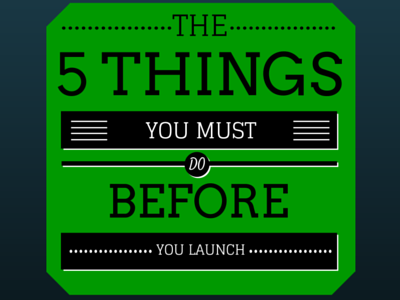 The Top 3 things a brand new property can do to maximize success on its first campaign. What’s the best way to layout a Kickstarter page. What’s the next model for indies beyond Kickstarter and Patreon? 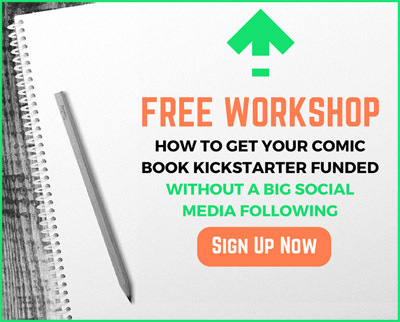 Plus: How you can attend the new Beyond Kickstarter Workshop FREE! Welcome Baby Madeleine to the World! ComixLaunch Podcast editor Katie Nagengast (my talented sister) had a surprise in Baby Madeleine coming two months early! 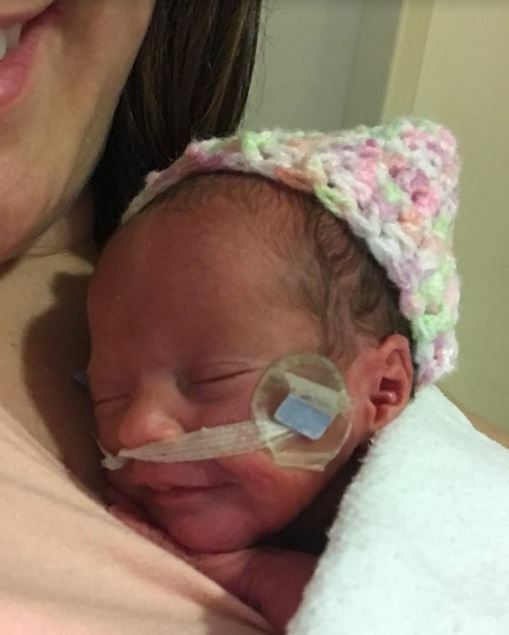 Please have a good thought for Katie and Baby M.
This show would not have been weekly for 100 episodes without Katie’s hard work. Sell More Books and Reach More Readers After Your Campaign is Over! But, because it’s the first time I’m presenting this material, and to celebrate you all who have kept me going for 100 episodes, I’m making the live session of the master class FREE to anyone who attends live. 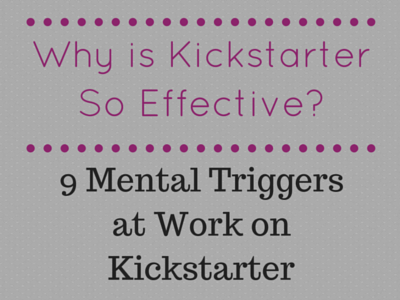 Where to start when it comes to building upon your Kickstarter success in other channels? How to pick the right next channel to focus on for your creative business? Why most creators online stores fail and what to do differently to see steady book sales in e-commerce? What it takes to get your Kickstarter funded books into brick & mortar stores and the best plan to make that happen? The pros, cons, common mistakes, and best practices for sales growth on channels outside of Kickstarter. The exact next steps you should be taking to expand your sales and grow your audience in channels Beyond Kickstarter. Now, if you can’t attend live, or know you’ll want access to this material, after the fact, there is a GOLD option that you can purchase that will give you access to the recordings, plus a number of bonus trainings that won’t fit into the 2-2.5 hour master class session. What question would YOU ask me over coffee?